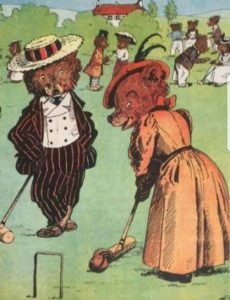 Croquet Wednesday and Friday 10am. Three of us diehards braved the cold and wind to play croquet this morning – come join us Wednesdays and Fridays at Doug Lindsay oval 10am. Lots of fun. Coffee break included.